Parker's T-Slot Aluminum Framing Products Are "Built to Last"
When you invest in an assembly made from Parker's T-slot aluminum framing solutions, you can be sure that the final product has been built to last. 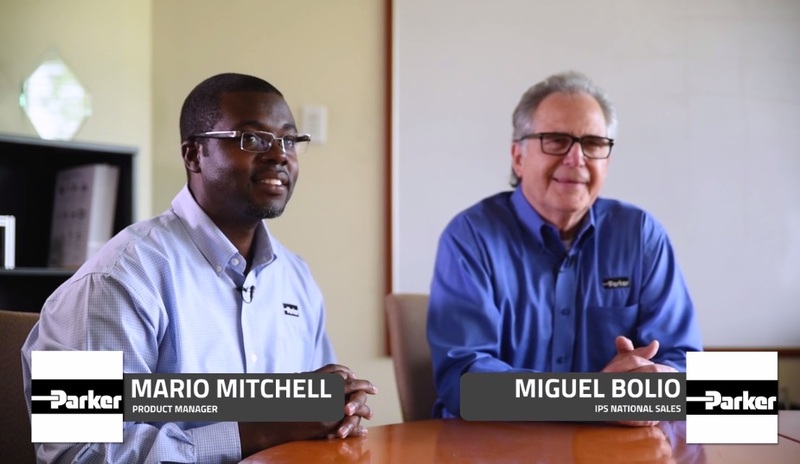 To learn what T-slot aluminum framing is and how we take care to ensure you have a quality product, check out this short video featuring Parker IPS Product Manager Mario Mitchell and Parker IPS National Sales Manager Miguel Bolio. 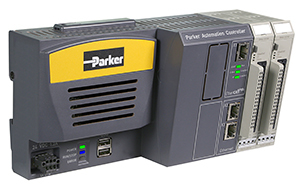 Parker’s Electromechanical and Drives Division North America is pleased to announce the release of the Automation Manager 1.4, an update that significantly expands Parker Automation Controller (PAC) features and functionality. Download Parker’s new whitepaper "Understanding Critical Specifications for Dynamic Metrology Applications." 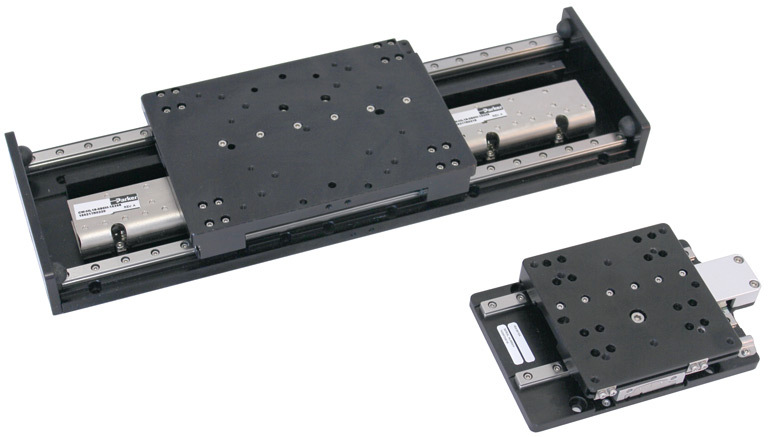 Co-authored by Brian Handerhan and Patrick Lehr, this whitepaper explores the demands of metrology applications as they apply to the selection of precision linear motion components and systems. To download this free whitepaper, click here. 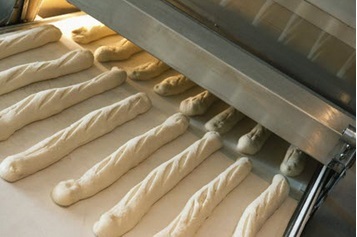 Gearhead motors can be ideal for the food and packaging industries if they are selected with several key features. A manufacturer of machines for gluing, fill, sealing and diverting food containers for the food-processing industry had a requirement for the motor and gearhead to be mounted above the food plane. 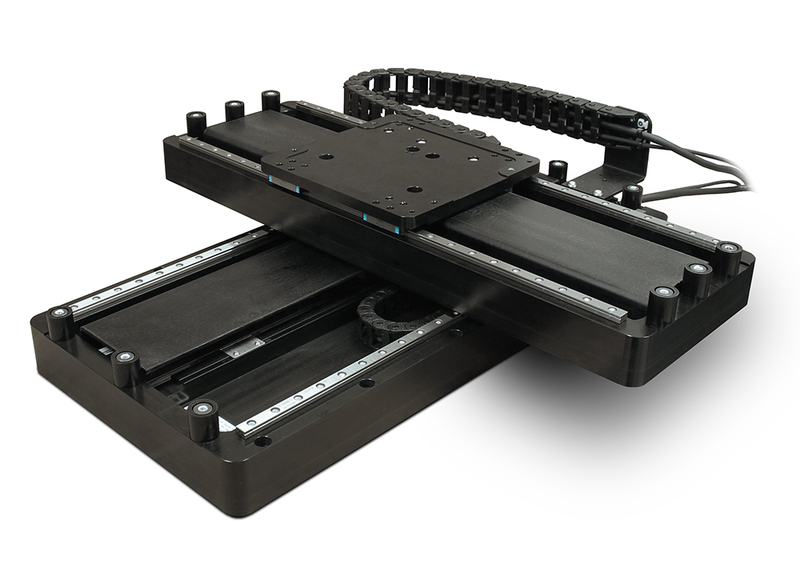 Designers getting ready to choose a linear actuator for a specific device or machine should have a list of questions ready to ask suppliers and manufacturers of those devices. These lists usually contain FAQs (frequently asked questions), and most firms that sell actuators are prepared for them.